Anna Quindlen has been writing for more than 30 years, both fiction and non-fiction. Her “Last Word” column appeared in Newsweek magazine. She started out as a reporter for the New York Post, and worked for The New York Times from 1977 to 1994. In 1992 she won the Pulitzer Prize for Commentary. 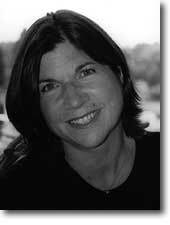 In 1995, Anna Quindlen became a full-time novelist. Of her best-selling novels, my favorite is Black and Blue (1998). The main character, Fran Benedetto, stayed married to her abusive cop husband, because she wanted her son to have a father. And like so many abused wives, she still professed love for her husband, even after he left bruises on her. But seeing her son’s face one night after her husband Bobby had knocked her around made her realize she had to leave, with her son. 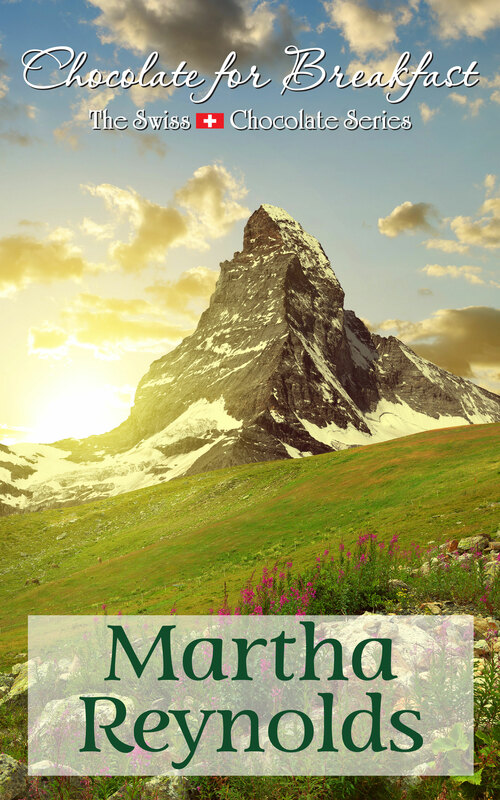 She flees, she uses a new name, and tries to find peace, but she’s always looking over her shoulder, knowing that her husband has ways of finding her. That it’s just a matter of time. Her column in the New York Times was a must read for me. I have read all ofher books! She is a gem! Very powerful piece. I am not familiar with the book–thank you for sharing. 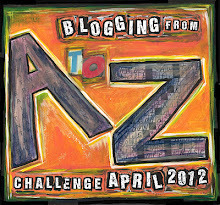 Keep up the good work on your A-Z! Thanks, Kim. I’ve only read this one and “One True Thing.” She’s a great writer! I love Anna’s comment at the end—a true book lover. Look forward to the rest of your challenge run…can’t believe we’ve had 17 days already! Thank you! The tough letters are coming up!